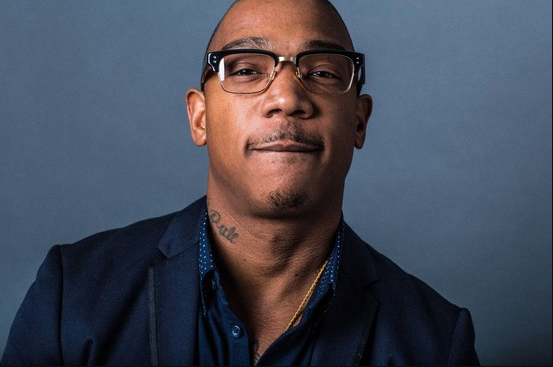 Ja Rule‘s approval ratings may have taken a hit because of his part in the fraudulent Fyre Festival affair, but that’s done little to deter him from launching what he hopes will be a better version of the doomed and damned event. Rule’s business partner Billy McFarlane faces prison time for orchestrating the scam which disrupted the lives of Bahamians with help from a gang of influencers who were used to lure unsuspecting customers. The rapper has faced a wave of insults since the scam was laid bare by Netflix. He’s not in jail, so obviously the other person was in strife with all parties involved!! Let’s see who’s dumb enough to spend their money on this. 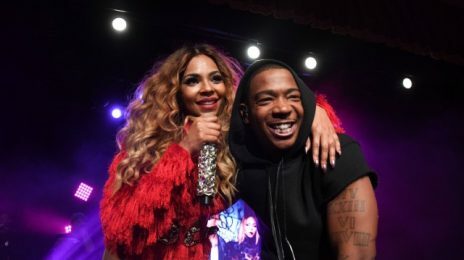 Nearly a year after first announcing she and longtime collaborator Ja Rule were hard at work on a long-awaited joint album, Ashanti‘s doubling down on the comment (as revealed in a recent interview with PEOPLE). 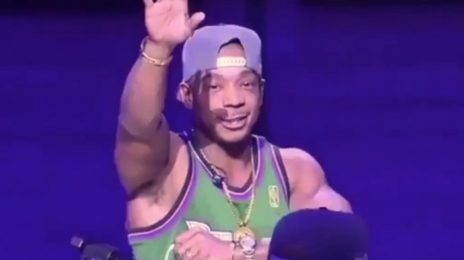 Ja Rule once ruled the musical landscape with smash after smash. And while, his catalogue of classics can’t be denied, the mess that was his Halftime show at the Milwaukee Bucks game can’t be either.